Les Chalets de Rosaël offers apartments suitable for your family moments. Family holidays are special moments for both children and parents alike. Which is why here in Val Thorens we look to provide as many activities possible for everyone to enjoy. 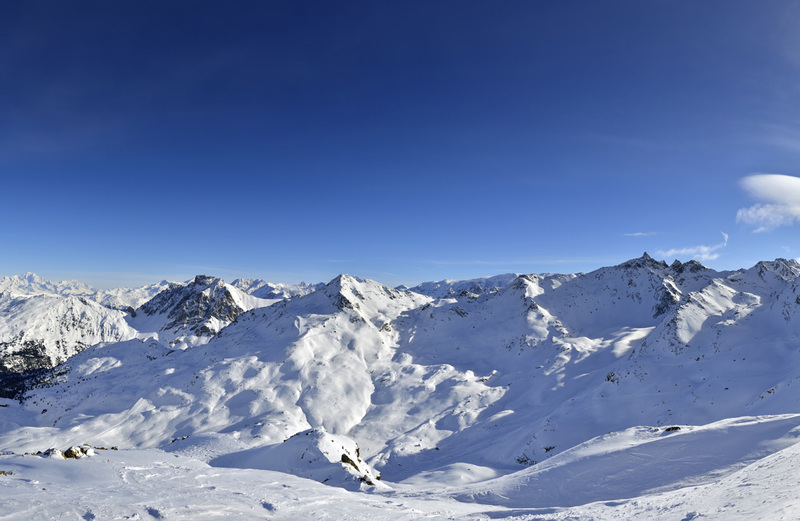 Because of this Val Thorens has been accredited with the “Family Plus” certificate, which represents just how family friendly this resort is. A free shuttle is available in front of your residence every 20 minutes between 8 am and 8 pm to reach neighbouring nurseries (Children must be over the age of three months). Once your child reaches the age of three, they can begin their adventure on the slopes. A special child-friendly area has been created to allow your young one to build up their confidence through a variety of fun exercises. The Val Thorens Sports Centre offers an incredible choice of sporting activities for your children to enjoy; such as trampoline, bouncy castles, and so much more! Allow yourself a moment together with your loved one. Across the resort, various babysitters are available allowing you the evening free to discover the entertainment scene. Finish your evening with a delicious meal in one of the 60 restaurant that Val Thorens offers.